We servcie, repair and replace roofs for many nationally known companies including Roadchef and Carphone Warehouse. 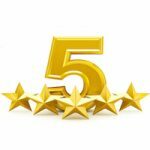 We operate a 24/7/365 reactive maintenance service with a 4hr callout for emergencies for domestic and commercial clients. 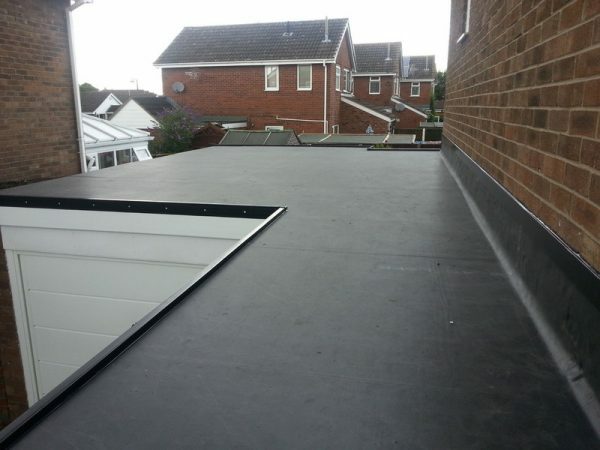 Whether you want a small flat roof renewed or a complete new tiled roof, Birmingham Roofing has 25 years of experience in the domestic and commercial roofing industry with quality assured workmanship with all work covered by an insurance backed guarantee. 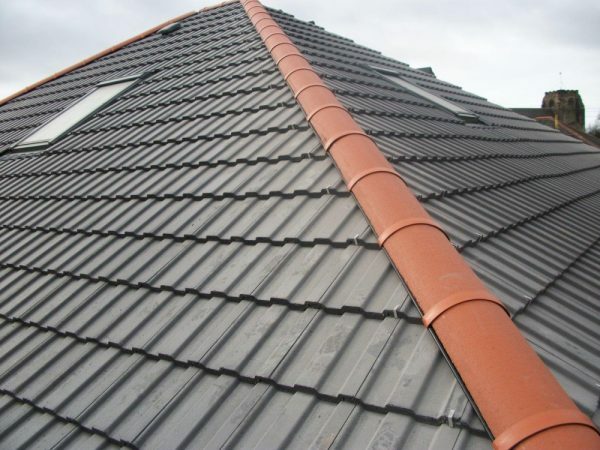 We fit, repair, replace and upgrade all sizes and kinds of roofing for both domestic and commercial clients. 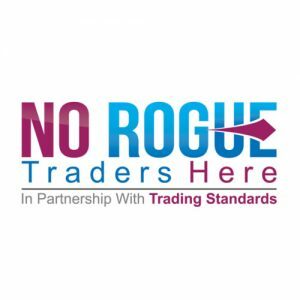 From a small flat roofed outbuildings to shops and factories, we provide exceptional service and quality at extremely competitive prices. 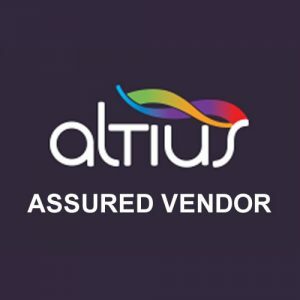 All of our work comes with insurance backed guarantee’s on all types of Works, (please ask on quotation). 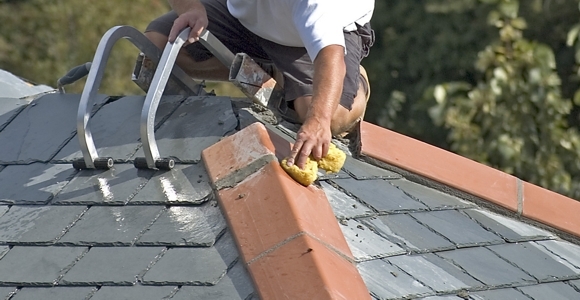 From minor repairs to your roof, a strip and re-tile to a complete new roof. 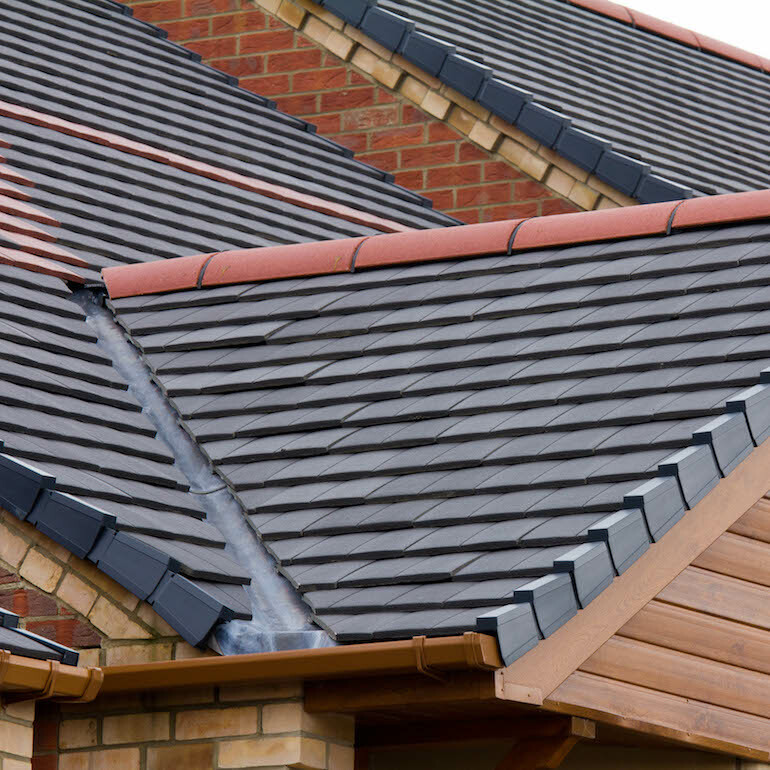 We use new natural, synthetic or reclaimed slate to blend seamlessly onto your existing roof. 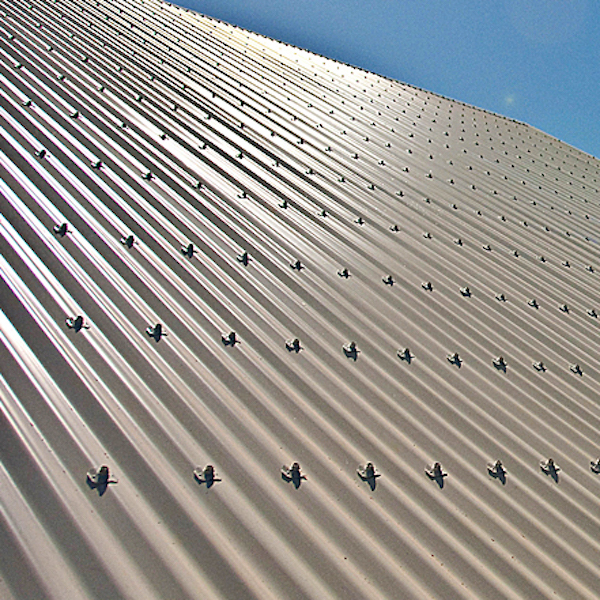 Available in all sizes and styles and for all types of roof to suit your requirements. Using a power wash system to completely remove moss & algae, bringing a “new” look to your roof. 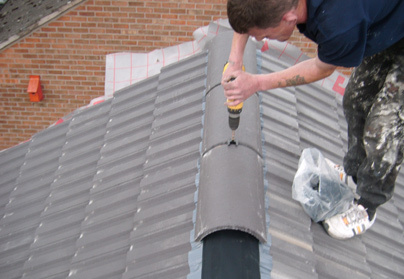 We can remove old worn out lead and replace it and repoint any joints that require it. 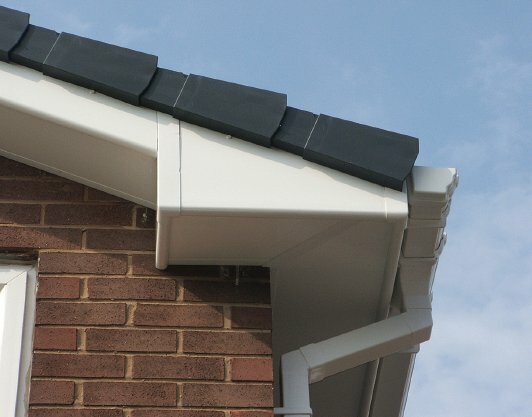 We can provide a full guttering repair or replacement service using cast iron or aluminium or UPVC. 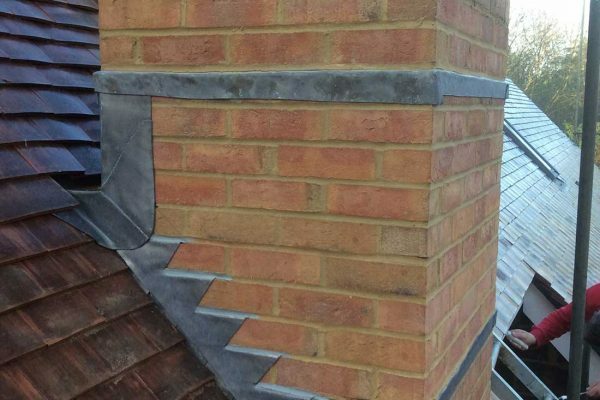 Birmingham Roofing Services are dedicated to providing a quality service in all aspects of roofing. 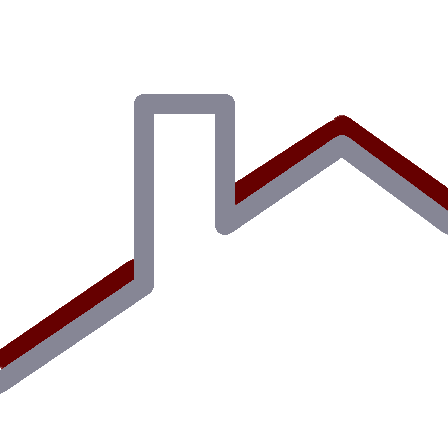 BIRMINGHAM ROOFING SERVICES. STANDING ABOVE THE COMPETITION!